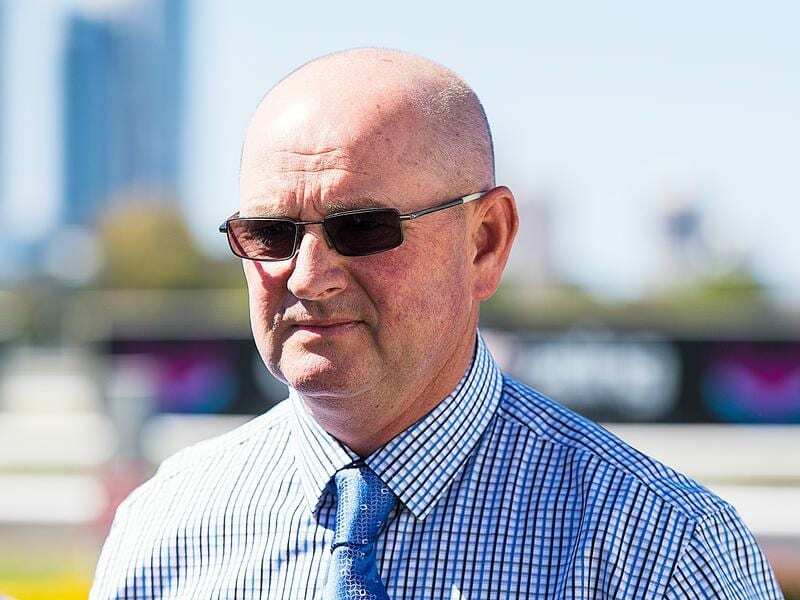 “It’s our first Derby day with runners in feature races for quite a while,” Edmonds said. The stable paid up for four horses but Prompt Return is unlikely to run after coming up with the outside gate, while Edmonds will have a closer look at the two-year-old fillies’ race before deciding if Champagne Jet takes her place from barrier nine. “He does that sometimes when he’s really fresh. He’s had that freshness taken out of him now so he should be fine for Saturday,” Edmonds said. “He took good steps last preparation and obviously he’s had a spell since and come back and strengthened and matured. Edmonds said the mare was appreciating being kept fresh and felt Saturday’s race looked a perfect target. “Her runs are spaced once again. Jeff Lloyd rides this weekend, she will be ridden quietly and she should run on nicely,” Edmonds said.